SimplePay is an Online Payment Gateway for the Nigerian market. 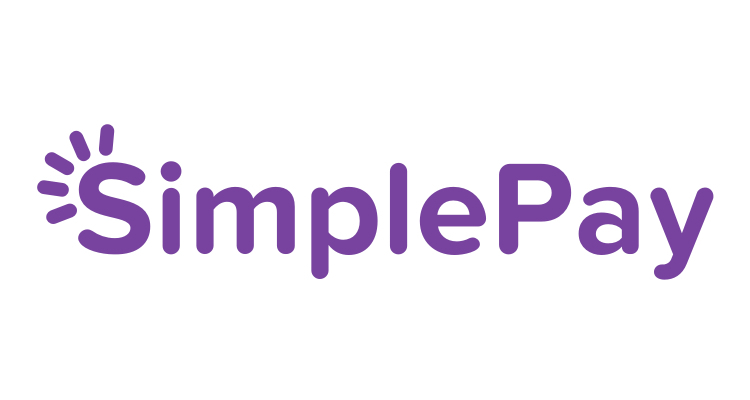 SimplePay offers the fastest and easiest way to send and receive money online. The innovative payment solution enables online businesses to integrate payments into their websites easily. Customize the check-out process the way you want. Super-fast account activation. Top-notch customer support. Support for all currencies and all major card brands like MasterCard, Visa and Verve.